The Gilmour Academy Ice Arena facility draws over 300,000 visitors yearly. 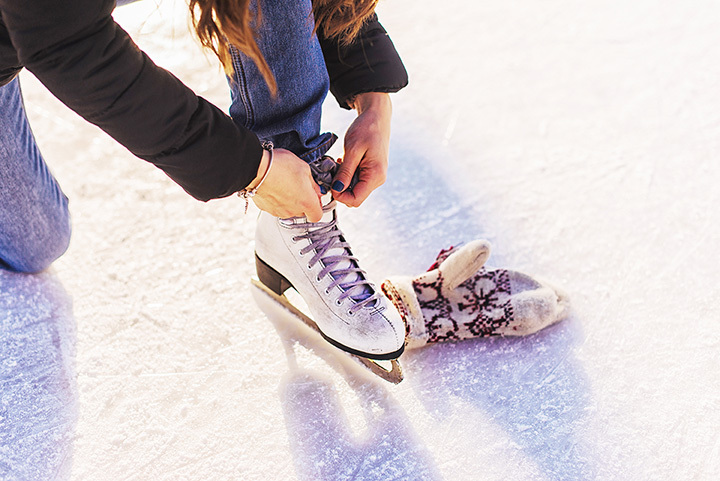 We are the home to hundreds of hockey and figure skating events throughout the year. The annual CSHL youth hockey playoffs, Peewee, Bantam, Midget Tier 2 State play-offs, and the CSHL All Star Tournament will result in thousands of additional visitors to our beautiful facility from all around the country.